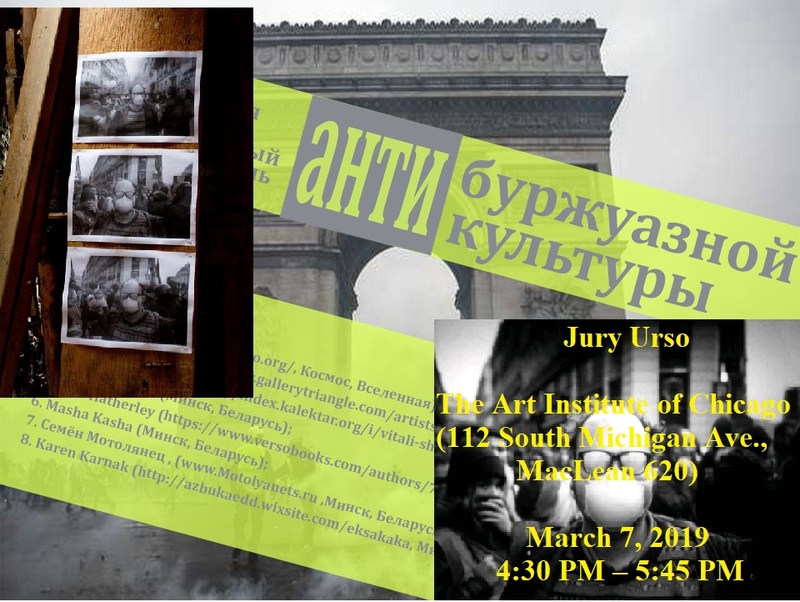 This entry was posted in Uncategorized and tagged artist talk, Chicago, Jury Urso, The Art Institute of Chicago, Юрий Урсо on February 23, 2019 by admin. 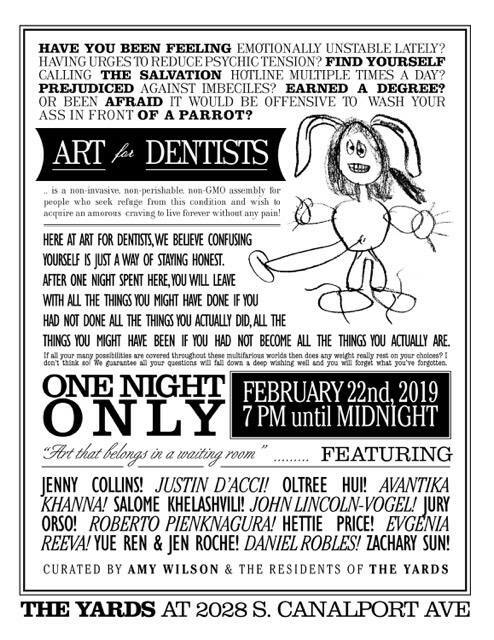 This entry was posted in Uncategorized and tagged Chicago, Jury Orso, Jury Urso, Performance art, The Yards on February 9, 2019 by admin. 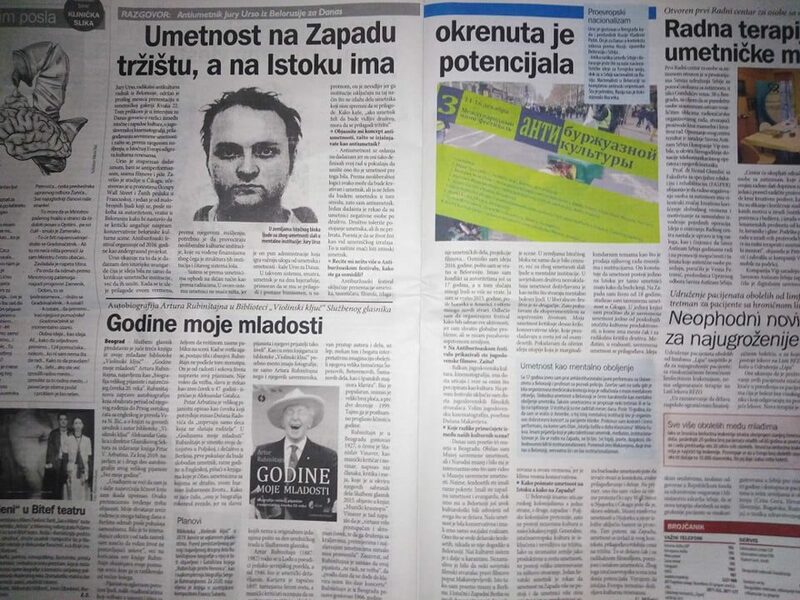 This entry was posted in Uncategorized and tagged Danas, Jury Urso, Serbia, Сербия, Юрий Урсо on February 9, 2019 by admin.